The Patrol leaders map case has been enhanced with the addition of four spacious pen pockets with a single hook & loop fastening flap, plus a separate rear notebook pocket. 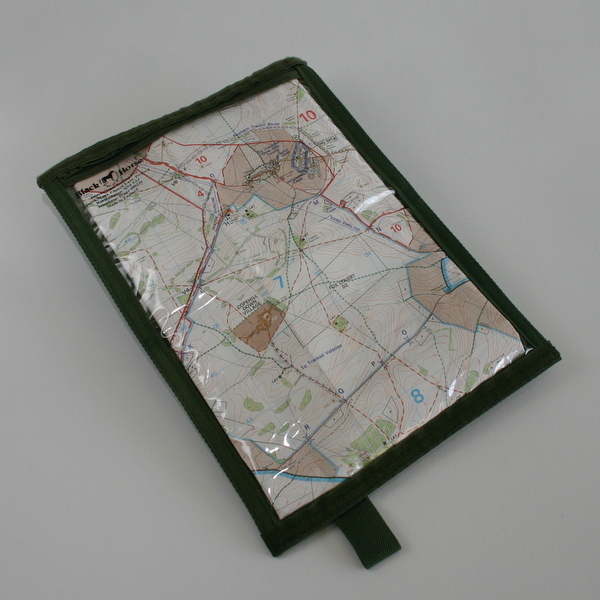 This map case consists of a map sleeve with waterproof fabric on one side, clear UVS on the other with a zip closure and a single large sewn on loop to allow the case to be tied to equipment or clothing. 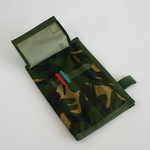 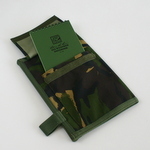 The Patrol Leaders map case is designed to be folded when not in use and held closed using hook & loop tape. The viewable map area measures approximately 11 1/2 inches by 8 1/2 inches. 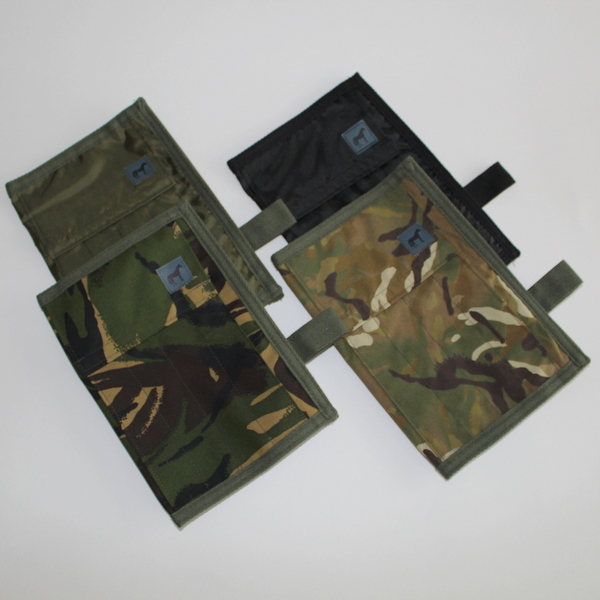 The DPM and Multi Terrain versions are manufactured using Military Grade waterproof fabric whilst the Olive Green and Black versions utilize a lighter weight Polypropylene fabric.